I see you glowing boo! 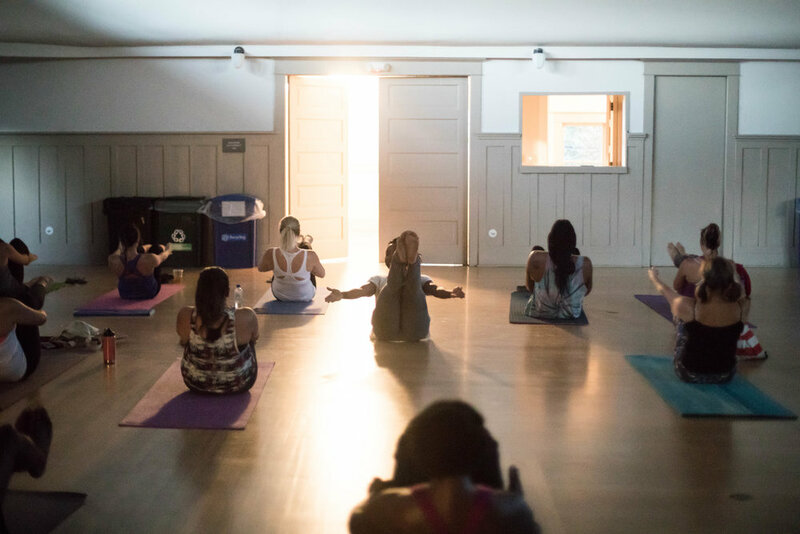 Class 8 is here and it closes out the Trap Vinyasa™ Winter/Spring Series III. How did you do it? We know how, we've known all along. With the Divine Spirit within you, that's how! Spirit was there the entire time but needed to be embraced and identified personally and you did that. Congratulations! Registration for Winter Series IV is NOW OPEN.. See you there! Head to the schedule to register.